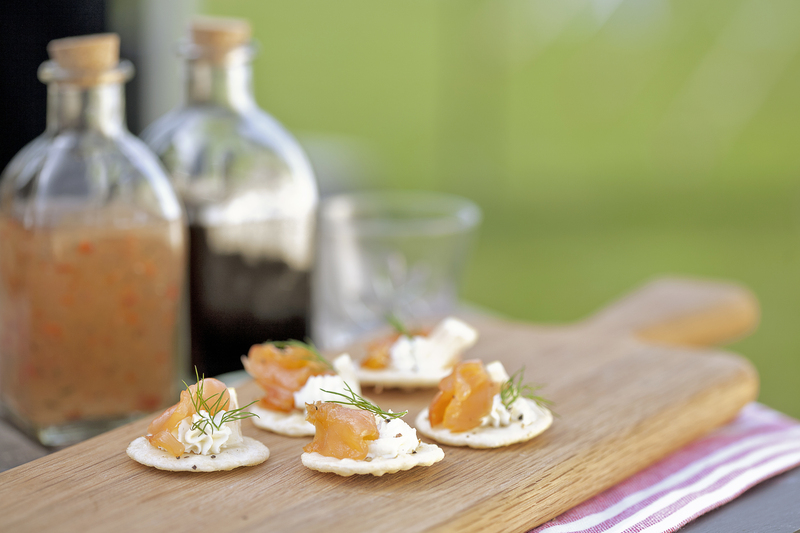 Canapés are such a lovely treat, and when they’re homemade they look and taste amazing. 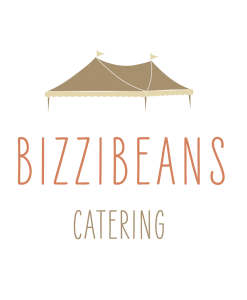 Bizzibeans make canapés for your special occasion, Weddings, Parties Anniversaries, Birthdays, or corporate functions. Take a look at these few examples below… On our menu page we have a lot more! Blinis, Croutons, Skewers… the possibilities are endless. "We would like to thank you from the bottom of our hearts for all your help in catering for our wedding. After our booked caterers dropped out at 3pm the day before, we were resigned to the thought that we might not find anyone at all to fill in. 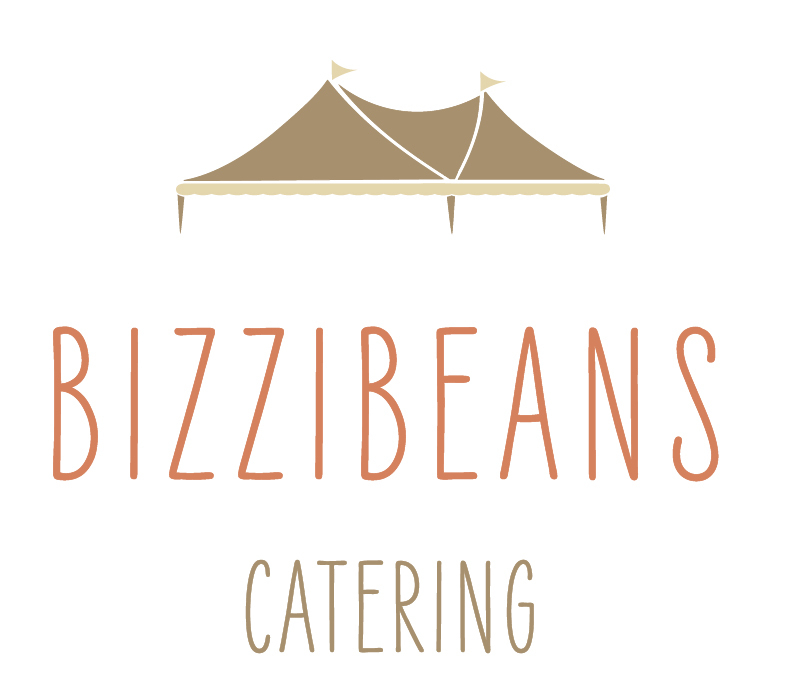 Bizzibeans certainly came to our rescue! What you provided was simply jaw dropping – we were just blown away by the amazing feast that you prepared for us. We would have been over the moon if you had prepared such delicious food within normal timescales, but having done so in such short notice was just incredible. We have received so many complements from our guests about how much they enjoyed the food and I think that was more than evident from the standing ovation they gave you and your team on the day!"